How to change the bust ? Hello ! 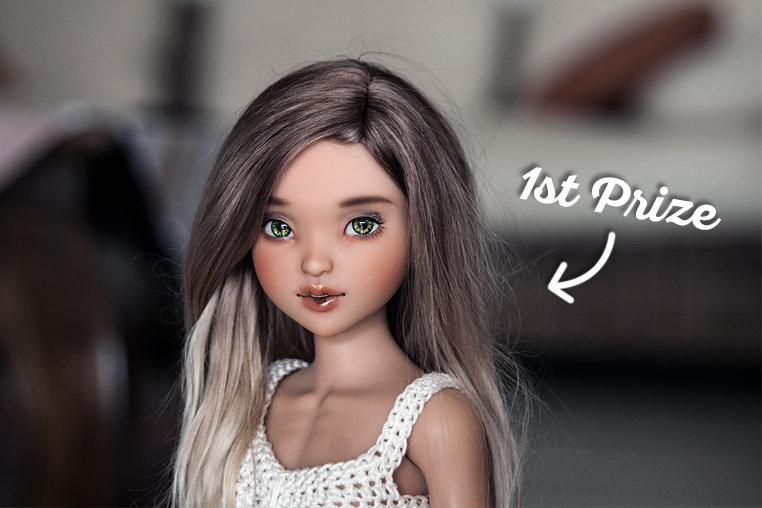 A little post to announce that the next pre-order will be Ziya (and maybe Vàna too) from the Alizé line. 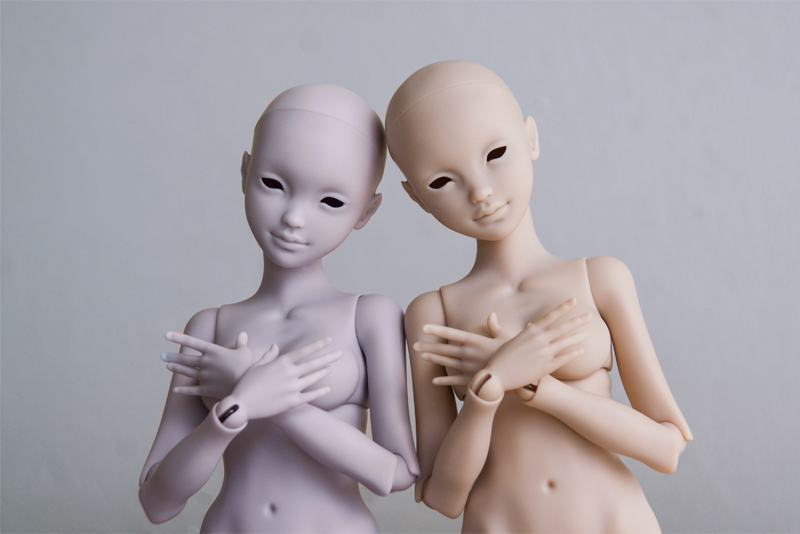 She'll be available in two new colors skin : Light tan skin and Grey Purple skin. The preorder will be from the 15th of December until the 15th of January. Stay tuned because I have some surprises soon ^^ All the informations will be available few days before the preorder.